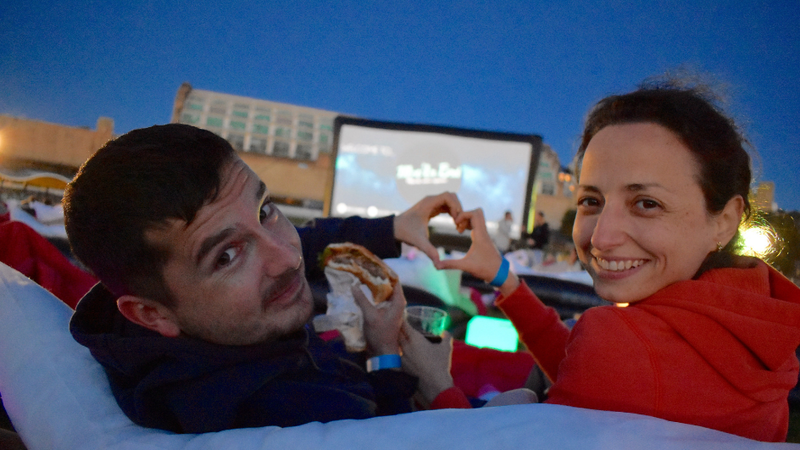 Spice up movie night this summer with Mov’in Bed’s outdoor bed cinema - a perfect excuse to relax and snuggle up with your partner under the sheets. Dress up in your finest pyjamas and enjoy your choice of eight extraordinary movies. We’ve even organised sparkling wine for you to sip together in bed - so you’ll be watching sparks fly in more ways than one! Movie night is such a classic, tried and true date idea, but Mov’in Bed really elevates the whole concept. 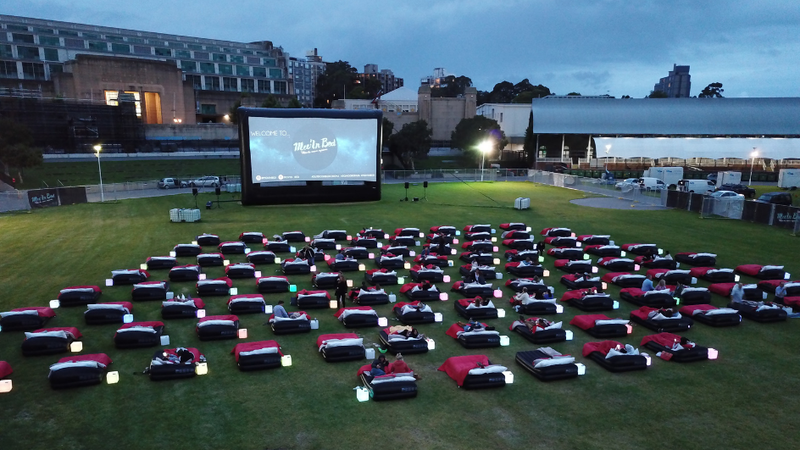 Why stay at home on the couch when you can make a special night of it in a comfortable, cosy outdoor bed? Plus, no one can say no to a glass of sparkling wine under the covers. This date was for a limited time only and has since ended. We’ll let you know when it comes back!